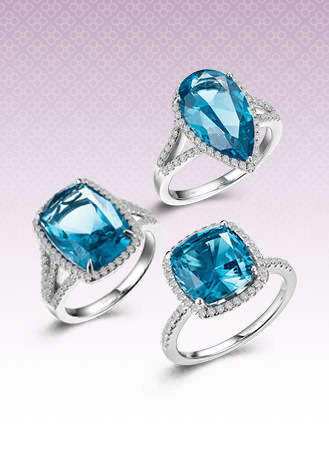 Fun and charming. 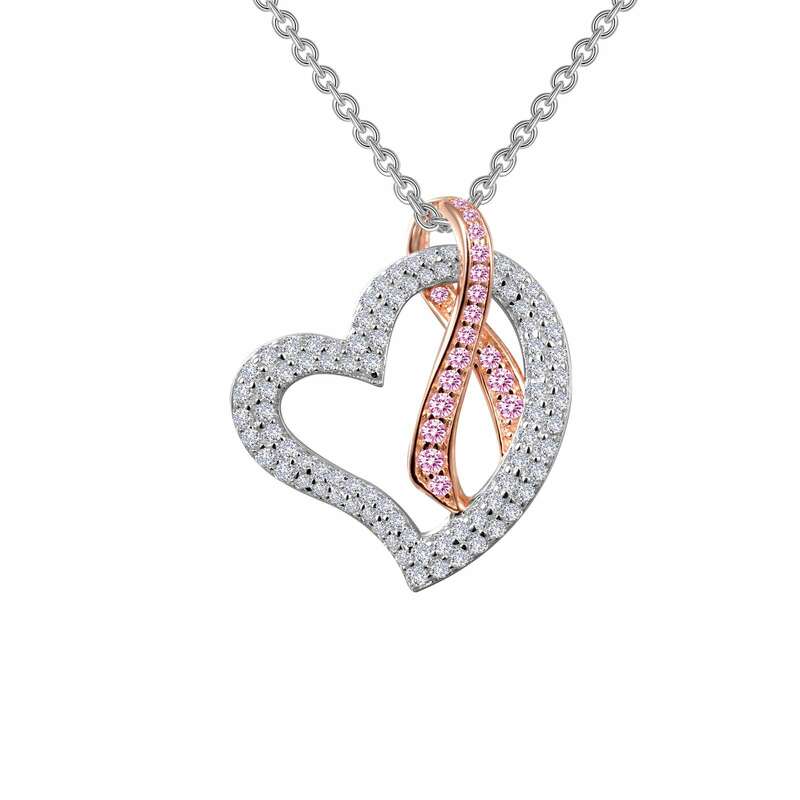 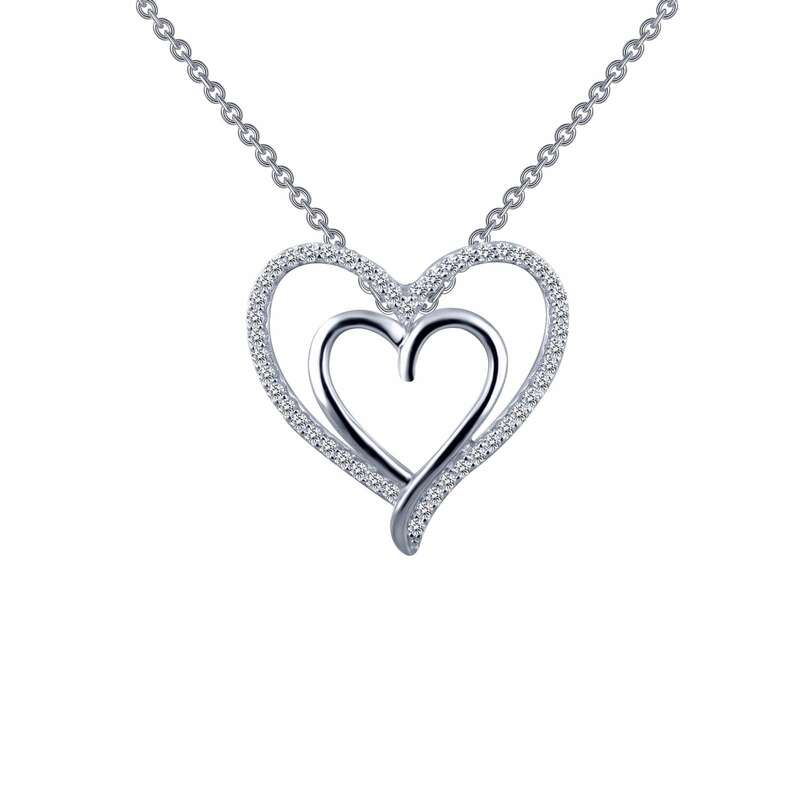 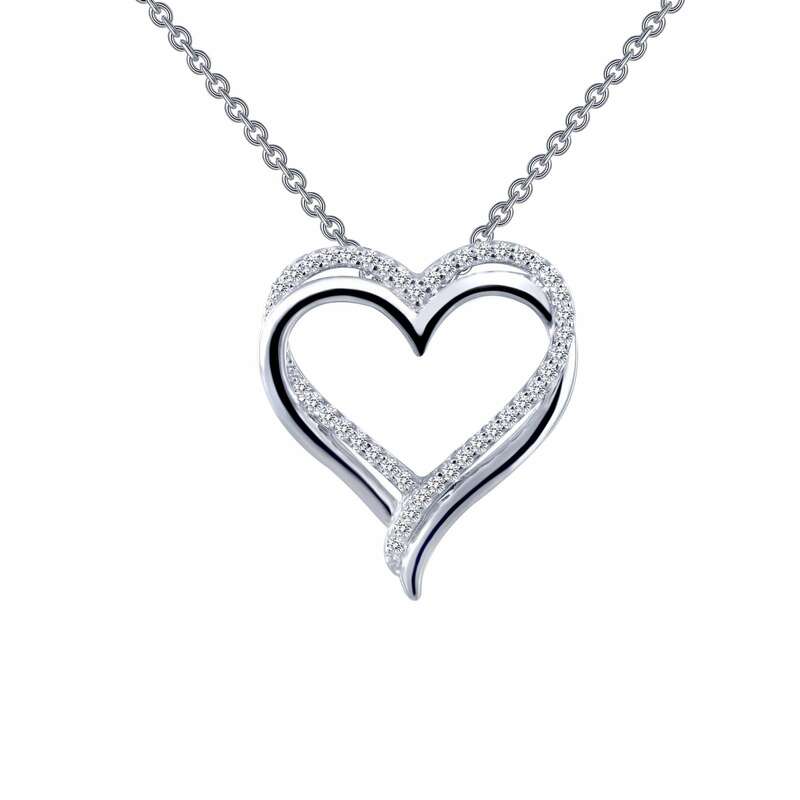 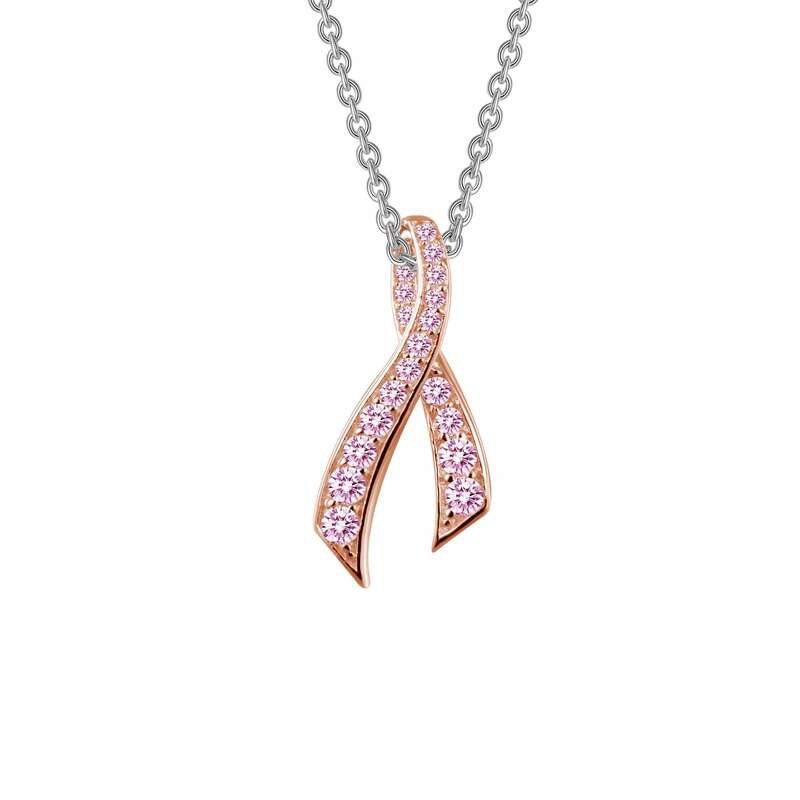 This heart with pink ribbon pendant is set with Lafonn's signature Lassaire simulated diamonds in sterling silver bonded with platinum. 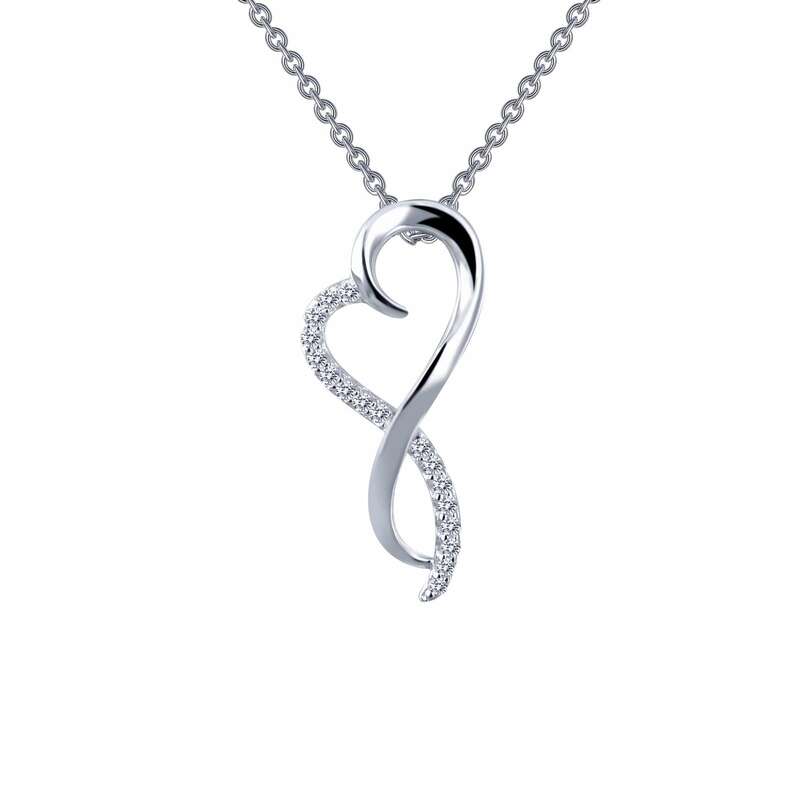 The pendant comes on an adjustable 18" chain.